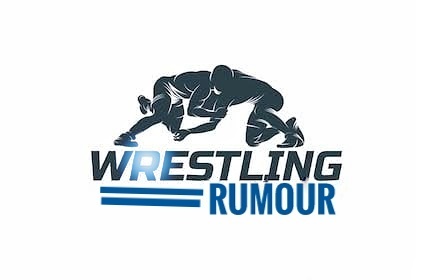 Home wwe breaking news JOHN CENA REVEALED : “Why Roman Reigns is hated by WWE fans” ?? Crown Jewel event canceled by WWE..?? 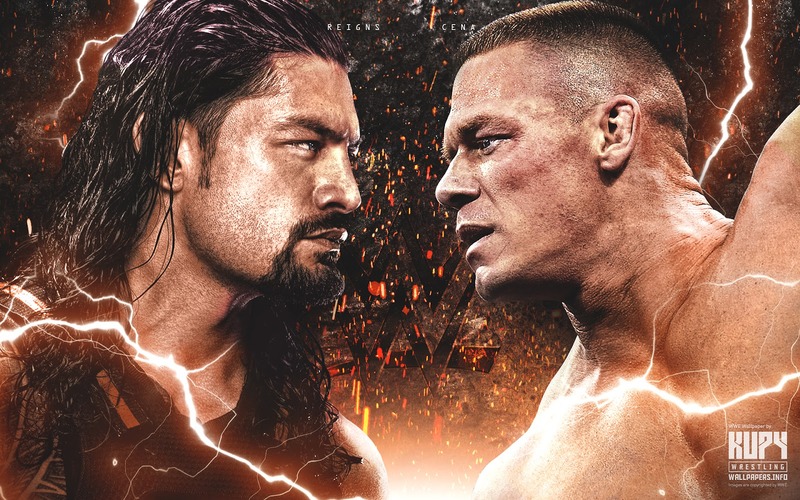 JOHN CENA REVEALED : “Why Roman Reigns is hated by WWE fans” ?? Crown Jewel event canceled by WWE..?? Update (1) :- JOHN CENA REVEALED : “Why Roman Reigns is hated by WWE fans” ?? So guyz I hope you guyz might know the reason behind the loud boo! made by WWE fans for Roman Reigns. The reason behind this is very simple that is some people think that Roman Reigns is a over pushed superstar in WWE while some of the thought that Roman Reigns is over rated superstar. So on this hot topic John Cena had put his thoughts in an interview. He said that this is a very tuff time for him, he took his responsibility and he blamed himself. He talked about attitude era and PG era, he said that in earlier time we had different type of audience who was mostly adult but if we talk about today's audience then it also includes kids. And now a time WWE audience is totally mixed and we can't divide them into groups. Beside this John Cena also talked about the negative reaction for the big Dog Roman Reigns from wwe fans. He said that there are also some fans who doesn't cheers According to the storyline and they judge the wrestler according to themselves only. So this was the reason which John Cena told about the negative reactions from fans for Roman Reigns. After this he himself honored Roman Reigns regarding his in-ring performance. Also John Cena doesn't think that Roman Reigns is a over pushed superstar. He totally appreciate Roman Reigns for his hard work and determination. So guyz this is all about for this update. I hope you guyz like this update. Let me know your thoughts about John Cena's words for Roman Reigns. Update (2) :- Does WWE canceled Crown Jewel event..?? So guyz let me tell you that there is huge controversy in Saudi Arabia which could led cancelation of the Crown Jewel event. So guyz there is a person in Saudi Arabia named “Jamal Kashoggi” he is a general of Saudi Arabia and he also work in Washington post. So here now updates are coming that recently Jamal Kashoogi visited to Saudi's government to issue some of his documents on 2nd October and after that his fioncy reported that after his visiting he hasn't came back from there and regarding this Turkish government had stated a huge statement that Jamal Kashoogi is killed by Saudi Arabia's government. So this was the huge statement from Turkish government. Besides this the Turkish government also have some audio and video proofs which is conforming the death of Jamal Kashoogi. Also regarding this updates are coming that firstly he was tortured and after that he was killed by them. So this was the huge controversy in Saudi Arabia. But now the question is that what effect will WWE get from this? 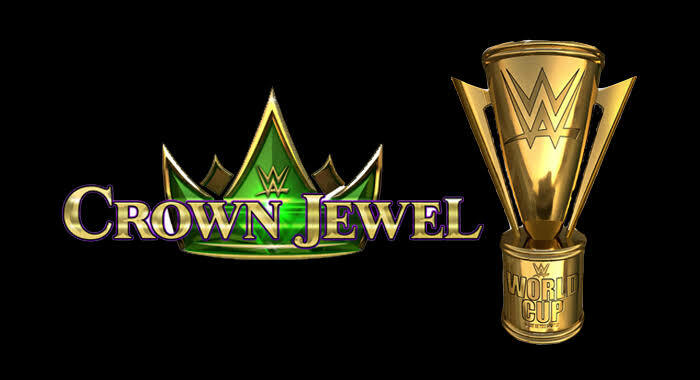 So guyz let me tell you that now if WWE will place their event (Crown Jewel) there then it could totally affect their reputation. And if this controversy arises a lot in Saudi Arabia then possibly Saudi's government will not allow wwe to place there event there. So guyz let me also tell you WWE also had stated a statement that they are still interested in organizing their event there. This means that still crown Jewel event is not 100% canceled. But however if this controversy takes place on a huge level in the upcoming time then WWE could take a harsh step which they themselves doesn't want to take. So guyz this is all about in this update. I hope you guyz like this update. That's it. Thanks for reading..! 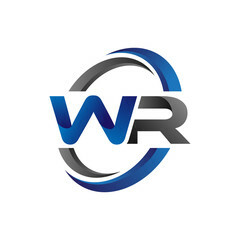 It is a community which provides you the latest and fresh WWE's news and updates.